The median list price in PHILADELPHIA, PA this week is $219,000. The 1551 properties have been on the market for an average of 162 days. 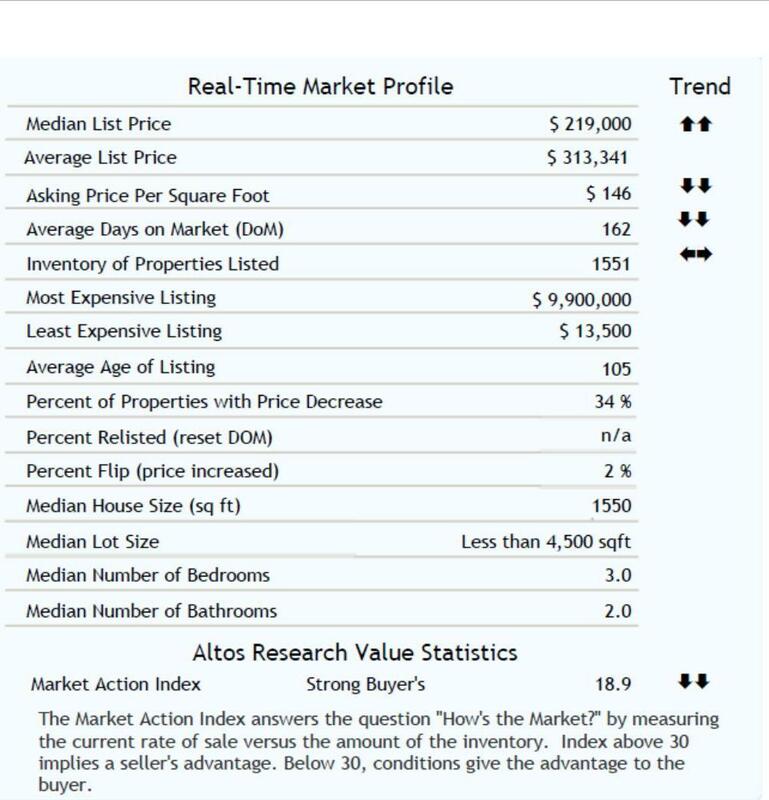 Please Click Here for this weeks McCann Team Market Summary Report for updates on what is happening all over Philly! If you would like to sign up to receive reports about what is happening in Packer Park, or ANY neighborhood please contact Jim Onesti today! ← Packer Park Home of The Year!